2015 was interesting. 2016 continued the interesting. Through November, 140 stories were posted here on the blog. A lot more throughout the RealCrozetVA ecosystem. I’ve done this recap for a couple years and I find it useful, informative, and helpful for me; I hope it is for you as well. 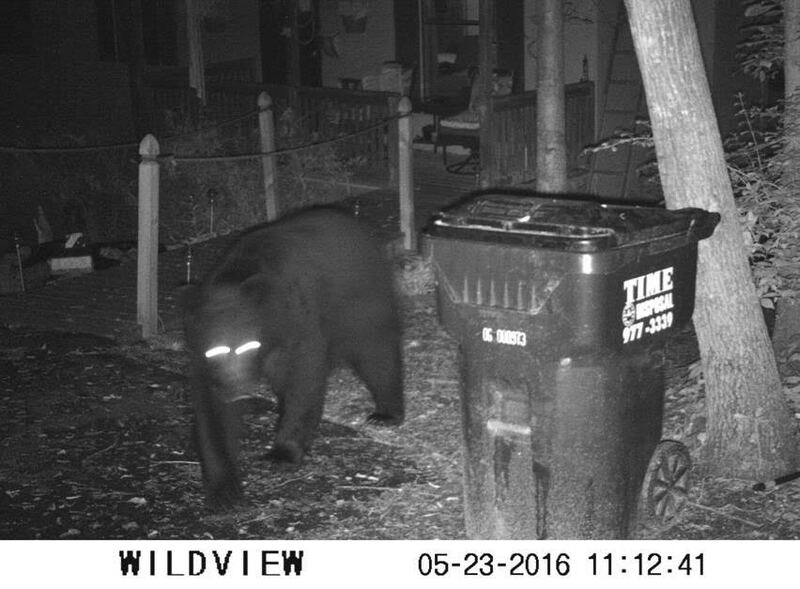 What do you think were the biggest stories of 2016 in Crozet? 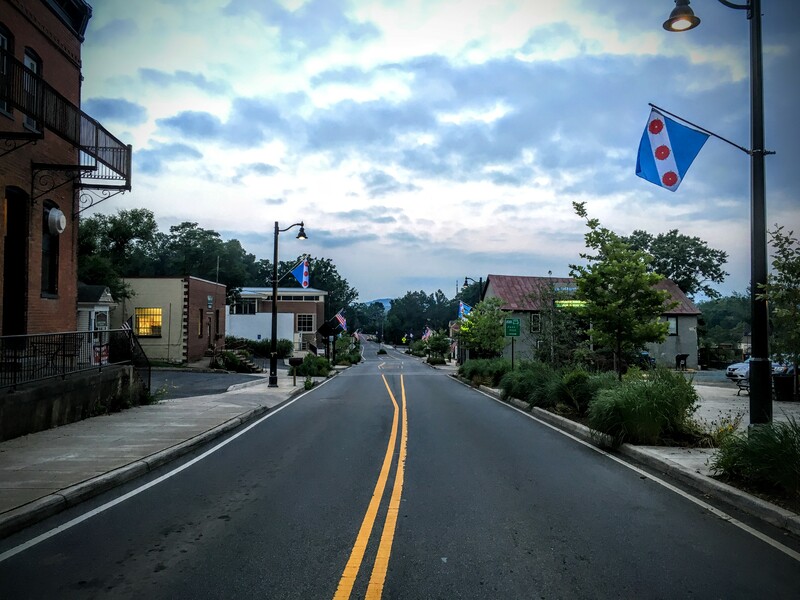 The CCAC, CCA, and CBOT are redoing the Crozet Master Plan. Tweeted CCAC meetings every month; these are often long and boring, but are profoundly important. 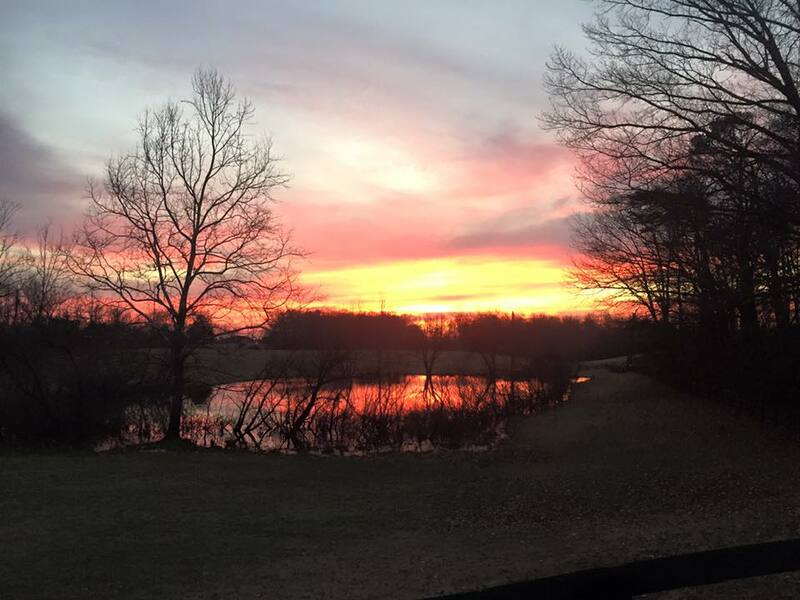 Crozet is and will remain a wonderful place to live. Let’s see how we can work together to grow wisely, keeping as much as we can that makes Crozet a special place to be. The RealCrozetVA ecosystem is: The RealCrozetVA blog, RealCrozetVA Twitter, RealCrozetVA facebook, and RealCrozetVA Instagram. The RealCrozetVA home is and will always be the blog, because I own it … and the rest likely can and will change. I’ve found the archives here invaluable. Questions? Comments? Email or call me anytime. 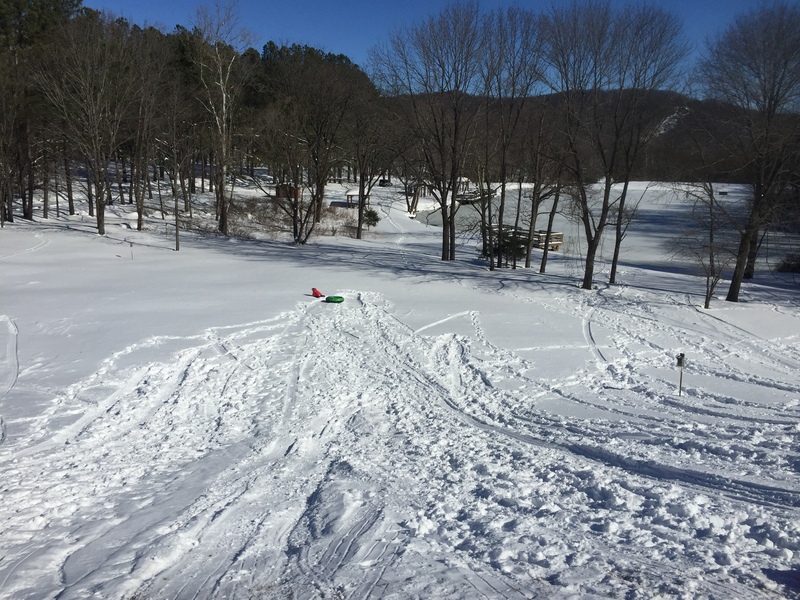 Crozet real estate conversation for January 2016 – I love doing these with David; we hope you enjoy them and find value. 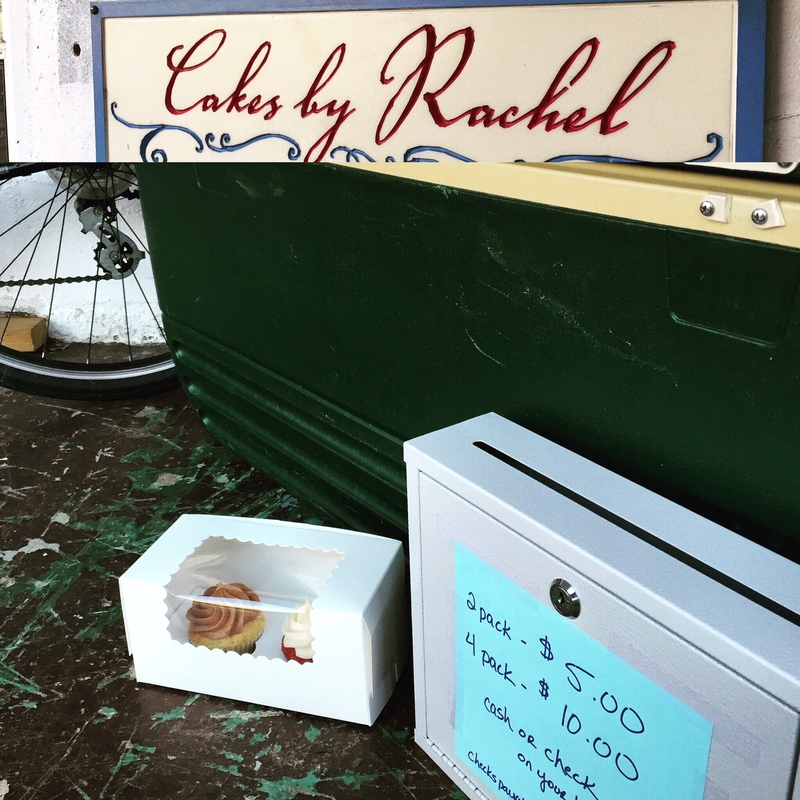 Soup and cupcakes – Love Crozet! CCAC meeting for February. Read the tweets. Henley’s principal wrote about the picking up/dropping off kids at school challenges/perspective. Sal’s Jerry Finazzo died after fighting cancer. He is missed. March’s CCAC meeting; a 2.5 hour meeting. So much is discussed at these things. 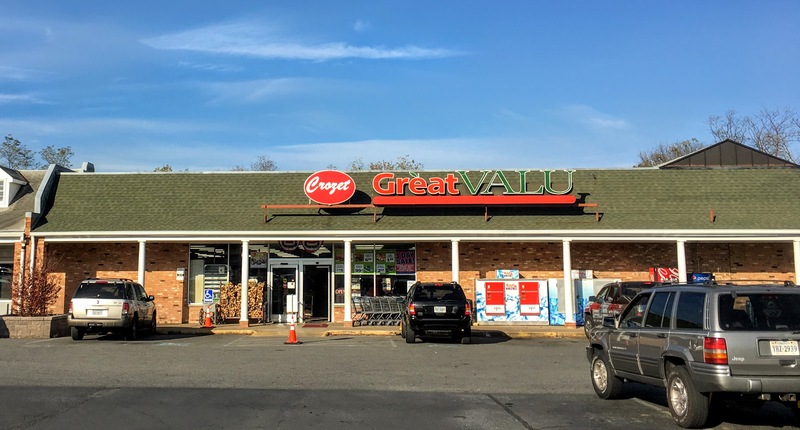 The buildings/land from the corner of Crozet Ave/240 to Great Valu were sold. Henley changed their schedule; we discussed it. CCAC Meeting wrap-up; more NIMBYism. The park behind Crozet Library is awesome; so is Crozet. 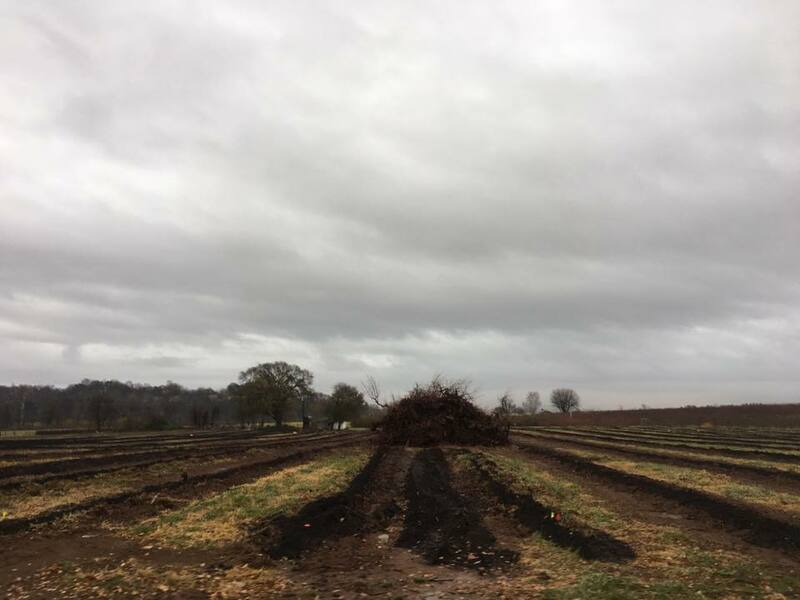 World-class fields in Albemarle? Not. We moved the Crozet real estate conversation to PRN; it’s going well. An effort was made to feed hungry kids during the summer. What if … they widened 250? Have you read the Downtown Crozet District code? CCAC Meeting Recap. 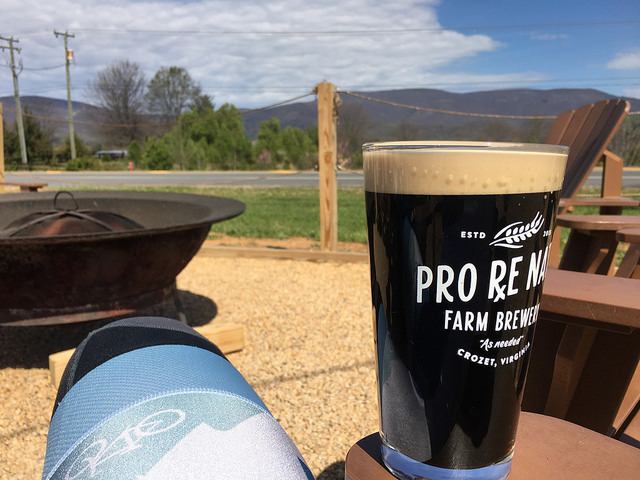 Again, lots of good and relevant Crozet stuff here. 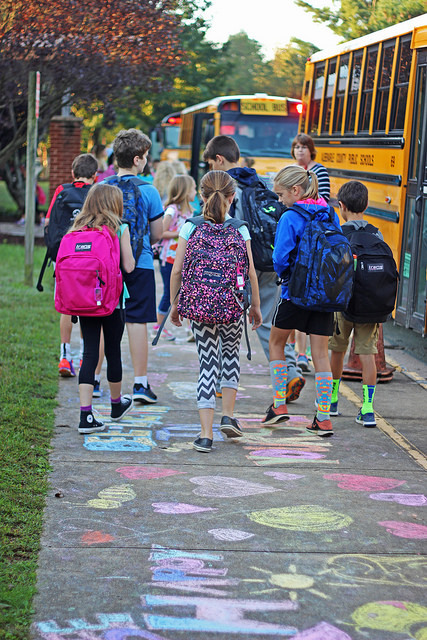 Childcare is a huge need in Crozet. Old Trail’s next commercial phase was released. 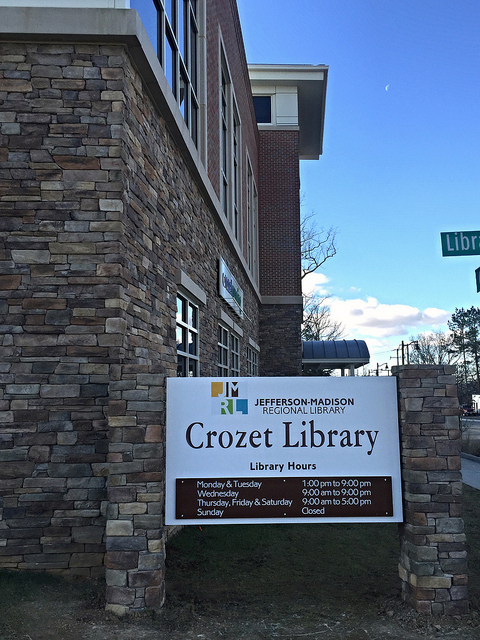 If Crozet became a town, what might its budget look like? 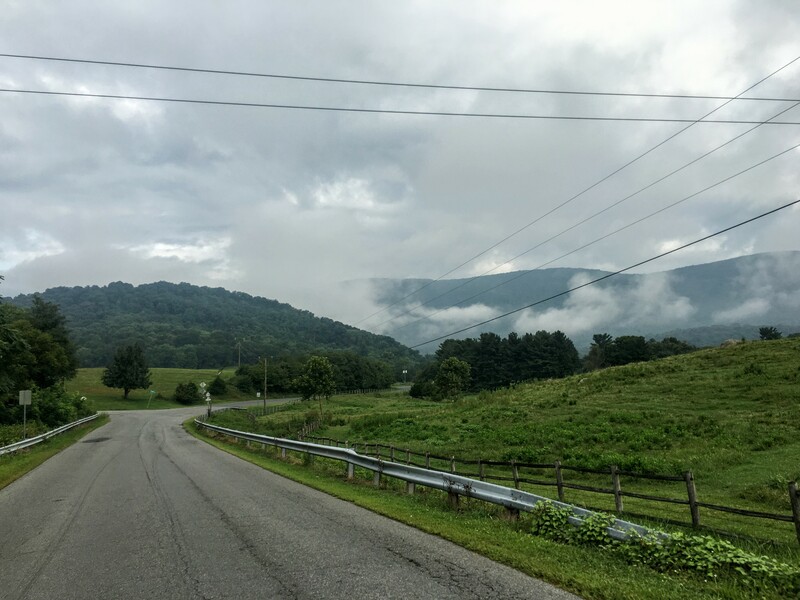 Crozet Board of Trade Meeting recap. Crozet Schools, growth, and population discussion. This is never going to be solved.